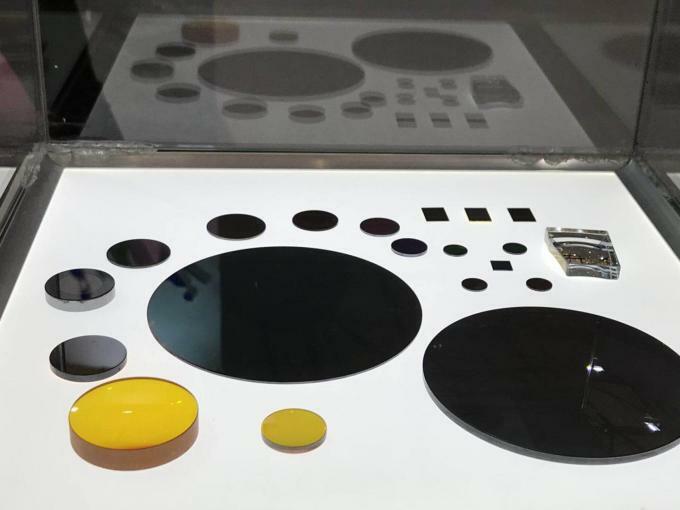 Germanium lenses are perfect for Mid-Infrared applications. 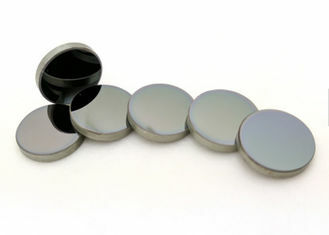 These lenses stand up well to harsh environments and we offer the most popular sizes with Anti-Reflection Coatings. Germanium is subject to thermal runaway, meaning that the transmission decreases as temperature increases. 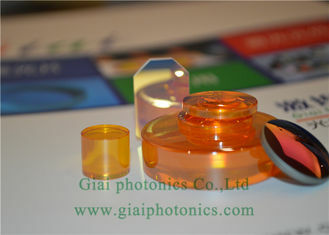 As such, these lenses should be used at temperatures below 100°C. Germanium’s high density (5.33 g/cm3) should be considered when designing for weight-sensitive systems. 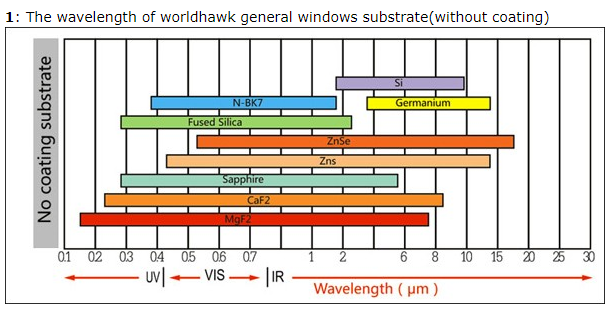 The Knoop Hardness of Germanium is 780, making it ideal for IR applications requiring rugged optics. Q: How long is your delivery toime? A: Generally inventory sample is 2-3days, and 15-30days for customization, it is according to quantity. Q: What is your mini order? A: For inventory mini order is 2-5pieces, and customization is 10pieces. Q:How do you test the product before delivery? A: We have the strict QC procedure, every product will be tested by professional instrument. We will support you in 24 hours!